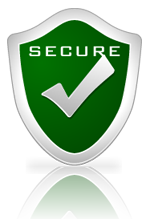 The Samsung Galaxy S6 (SM-G920) & Samsung Galaxy S6 Edge (SM-G925T) cell phone from T-Mobile USA are both using a custom firmware preventing the phone from being unlocked by code as there is no way to enter it (these phone are simply not asking for “SIM Network Unlock PIN”). 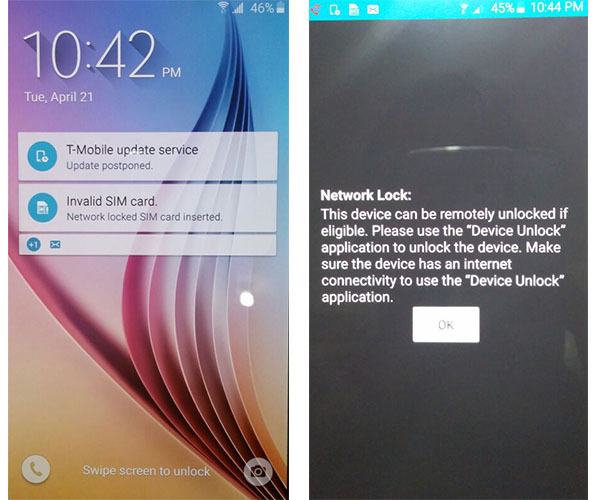 Before this post, the only way to Unlock the phone was by using the official T-Mobile “Mobile Device Unlock App” which is an Android app called “Device Unlock” that allows you to request and apply a mobile device unlock directly from the device. 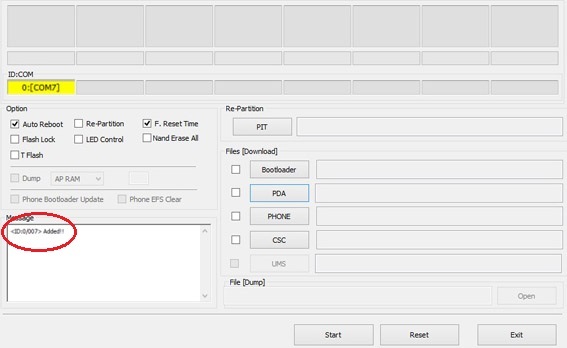 Now there is a solution consisting of an upgrade to the firmware of the phone with MetroPCS Firmware instead of T-Mobile, and this will allow the phone to ask for the Unlock Code. Below you will find a tutorial about how to do this. 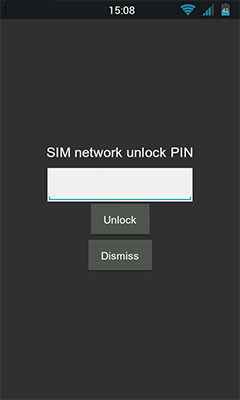 Once you flash (update) your Phone with this New Firmware, please make sure that your Samsung SM-G920T or SM-G925T is now asking for “SIM Network Unlock PIN”. 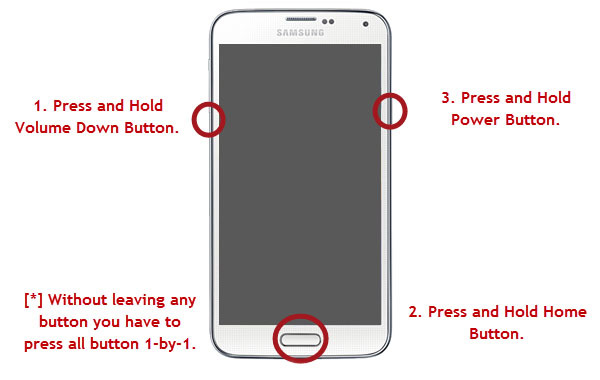 Disclaimer: GSMUnlockUSA is not responsible if users break / brick or damage their phone while trying to use this method. You must not use this firmware for any other Android Cell Phone other than the Samsung Galaxy S6 (SM-G920T) or Samsung Galaxy S6 Edge (SM-G925T) from T-Mobile USA. Do so at your own risk. If you’re not sure what you are doing, please seek assistance at a local cell phone service center in your area. Galaxy S6 Edge: Not Available yet (working on it) so please check later…. Make sure you install the Samsung Galaxy S6 / S6 Edge USB drivers on your PC, if you haven’t already. Optional (Galaxy S6) : Download the Original T-Mobile Firmware for Samsung SM-G920T. Optional (Galaxy S6 Edge) : Download the Original T-Mobile Firmware for Samsung SM-G925T. – For Galaxy S6 Edge (SM-G925T): Not Available yet (working on it) so please check later…. 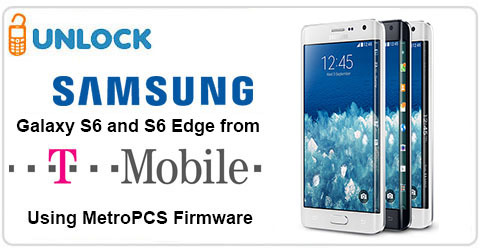 Your Samsung Galaxy S6 / S6 Edge is now fully updated with MetroPCS Firmware! 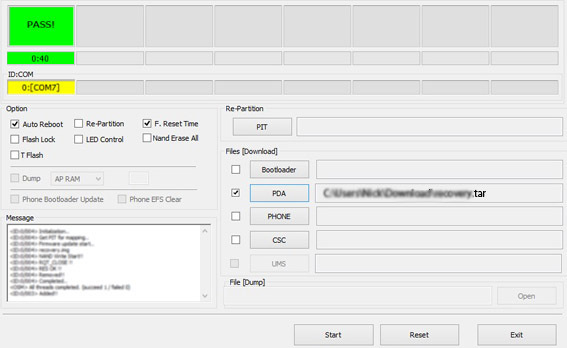 AFTER FLASHING A SAMSUNG GALAXY S6 / S6 EDGE FROM T-MOBILE WITH THIS FIRMWARE THE PHONE WILL FINALLY ASK FOR A NETWORK CODE WHEN YOU PUT A NON APPROVED CARRIER’S SIM CARD ON THE PHONE. Download the Original T-Mobile Stock Firmware for Samsung SM-G925T (Galaxy S6 Edge).